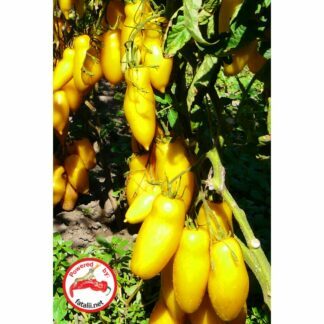 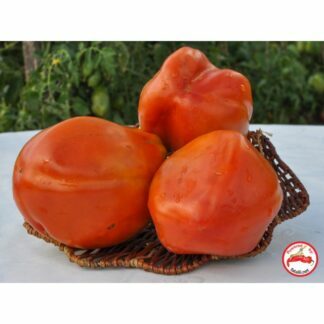 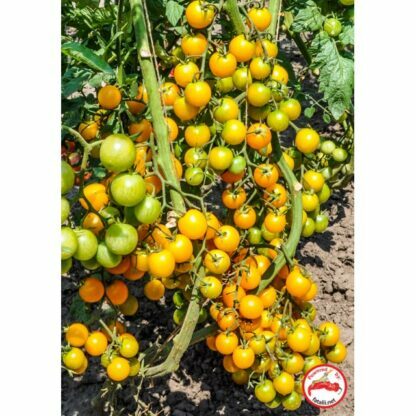 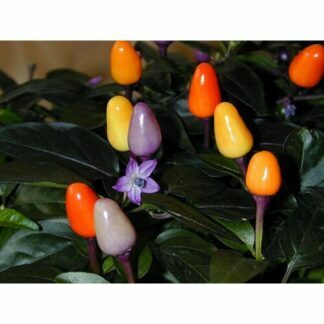 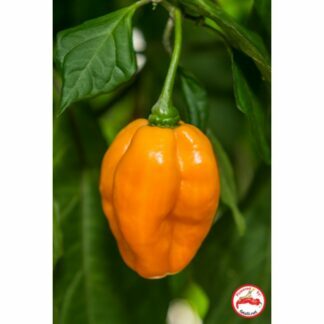 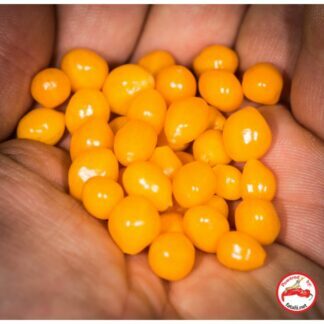 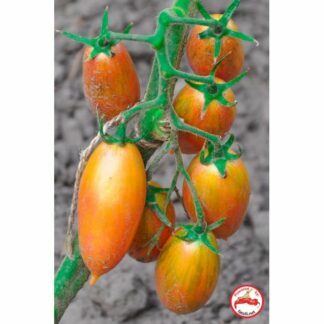 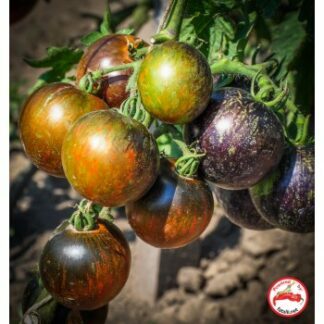 Maturity: early, height: more than 2m, the fruit grow in clusters of 10-20 pcs, globe shaped, weight: 5-10g each, yellowish orange color, ultra-sweet. 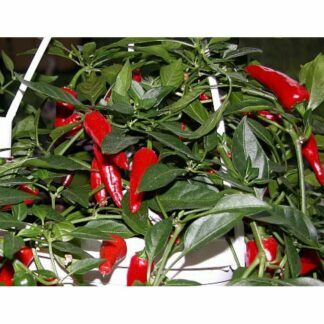 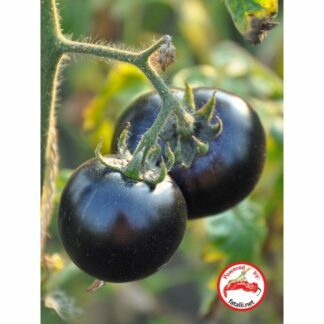 Yield: almost a bucket of these small fruit per a plant. 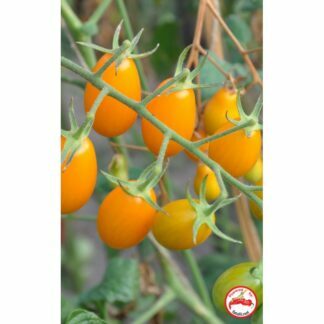 Candies growing on a tomato plant!